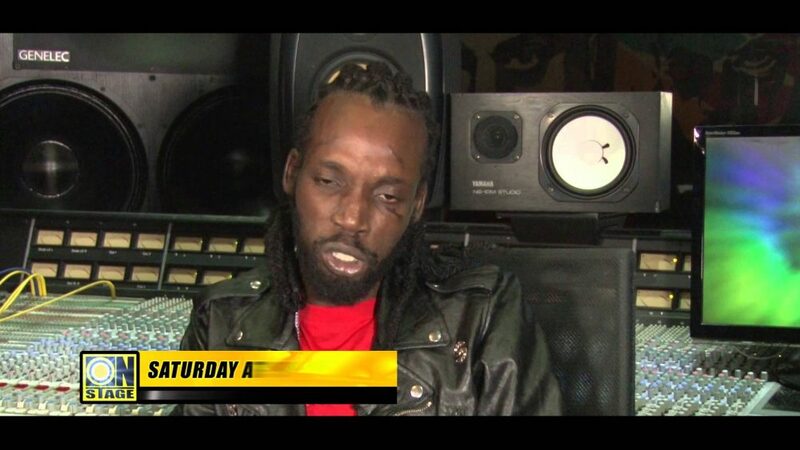 Gully Gad wasn`t able to travel outside the USA! Despite recent reports to the contrary, we have been told by very reliable sources that Mavado has NOT visited World Boss Vybz Kartel in prison. 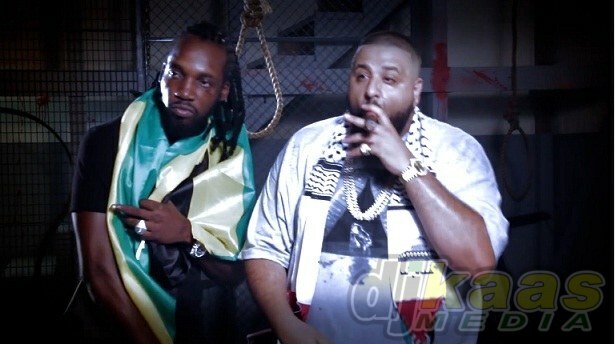 Gaza insiders have confirmed that the sing jay has not visited Vybz Kartel in prison before or after his sentencing. Vybz Kartel and Mavado had a long-running feud that eventually resulted in a peaceful conclusion after the pair were called to a meeting with Prime Minister and various ministers and police. There has been no animosity between the two for a long period of time, but our sources tells us that there has been no visit from Mavado to Vybz Kartel, who is currently appealing his lengthy sentence for murder.